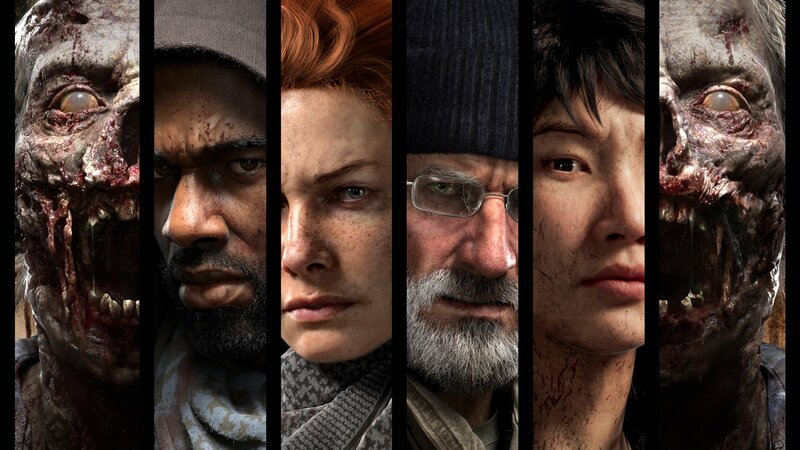 The trailer, which you can watch above, is the first gameplay trailer for Overkill’s The Walking Dead. It shows off the game’s four playable characters Aidan, Grant, Heather, and Maya, each of one of them has their own play style, skill tree, and backstory. based on the comments of authenticity, it is reasonable to think that the skins is going to be based on the character’s backgrounds. For example, newly revealed medic character Maya used to be a surgeon and was working in a hospital when the outbreak hit. So perhaps Maya will have an unlockable skin that lets her wander around in scrubs. 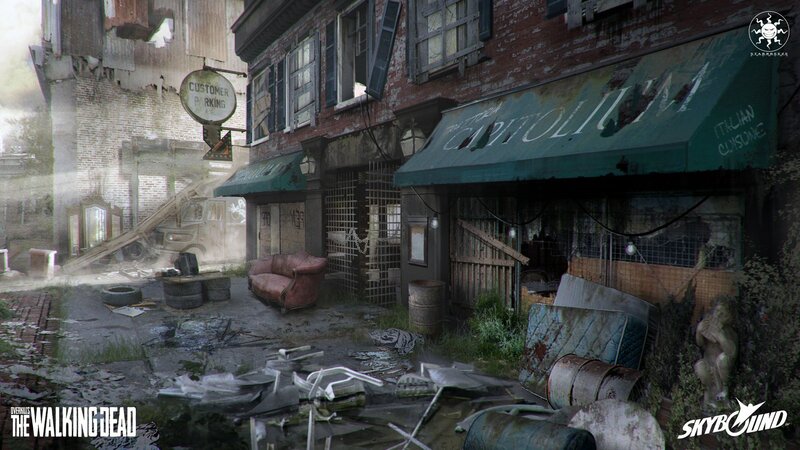 raids allow players to work together to secure supplies and survivors and it sounds as though the gameplay will be especially tough. It’s unclear how players will be rewarded for completing a raid, but maybe some particular fancy skins will be offered for taking part.